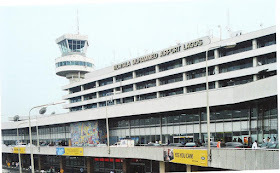 There was drama at the Murtala Mohammed International Airport earlier today as an official of the National Drug Law Enforcement Agency (NDLEA) was stabbed by a Nigeria Air Force (NAF) officer during a disagreement. 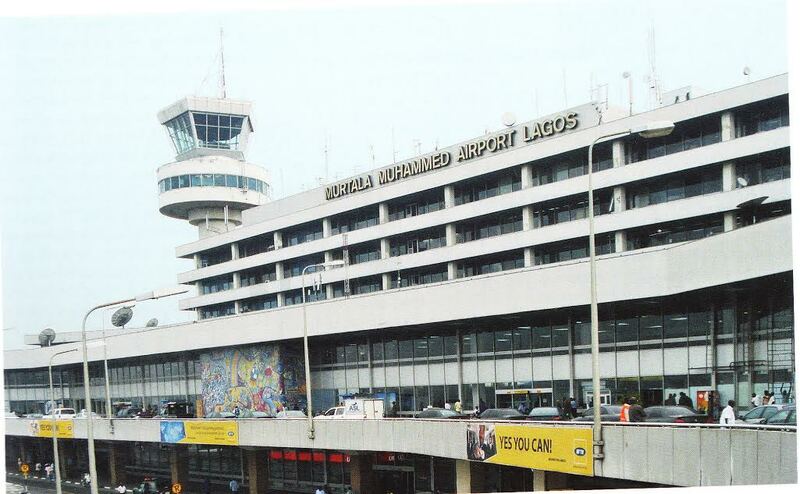 The injured NDLEA officer who was bleeding profusely was rushed to the hospital. 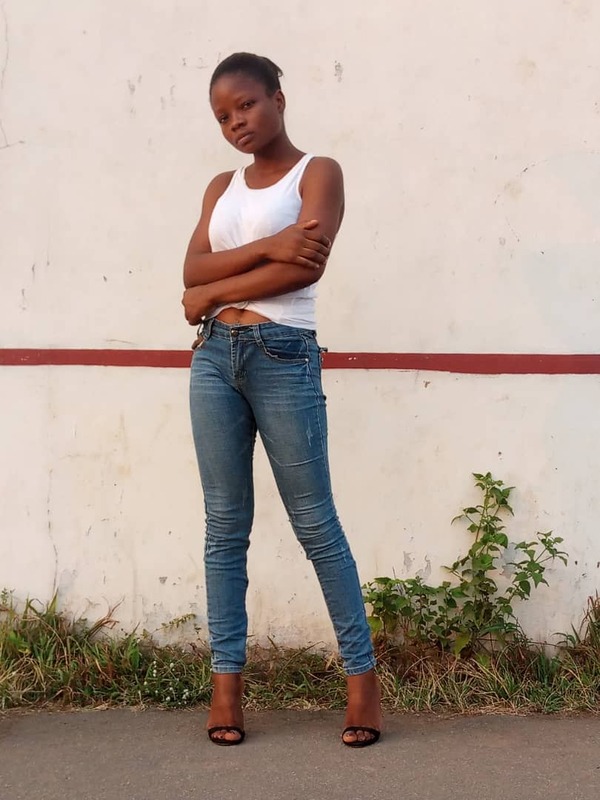 Confirming the incident, NDLEA spokesperson, Mitchell Ofoyeju, said it was a minor incident that had been resolved by both agency.